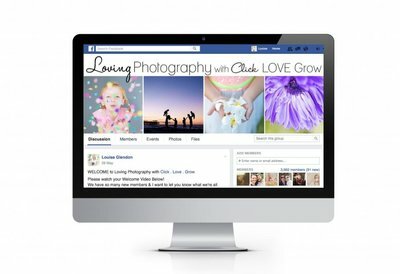 How can I help you create photos you love? I avoid harsh light with as much determination and distaste as my kids do with vegetables. It’s unflattering, and totally jarring in photos. It highlights facial imperfections and makes my subjects squint. It can even make it hard to see through the lens and focus. Harsh light, not vegetables. But try telling my kids that. I aim instead for the soft light of open shade, or the golden hours… in other words, I play it safe. However sometimes you simply can’t avoid harsh light, and the beach is a perfect example… most beaches have no open shade, making it impossible to avoid hard light for at least 12 hours of the day, unless it’s overcast. So what do you do? Take your kids to the beach only at sunrise or sunset? Leave the camera at home and miss out on capturing their fun? 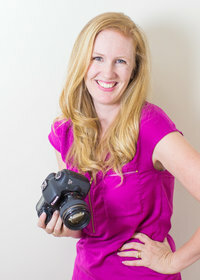 You can shoot in harsh light and get great results, and together with Merissa Wakefield of Merissa Wakefield Photography, we have some tips to help you do exactly that. So pack your beach bag, pack the kids, and most importantly, pack your camera and head to the beach! Auto Mode – Well exposed environment… underexposed subject! If you’re not already shooting in raw, switch your camera over. A raw file gives you more control over the exposure after the fact, and enables you to recover highlights as long as they’re not fully blown out. In harsh light on the beach, backlighting will blow out your background to the point of distraction. So position your subject with the sun behind your back or at the side. Take in the way the light is falling on your subject, and look for hard light shadows on their face. In this shot there are hard light shadows under her nose, lip and on her neck. If it’s harsh and patchy, move them around or move yourself around until the light falls evenly on their face. It helps to acknowledge you won’t get perfect light and therefore this is not the time for traditional portraiture. You can’t avoid harsh light shadows entirely… so the trick is to minimise the distracting element of them by considering where you allow them to land. In this shot I’ve moved her so that she is now side lit and the hard light shadows are now falling on her leg, her arm and a little on her shoulders. But they’re not overly distracting, and her face is wrapped in a beautiful soft light. At or around midday the sun is directly overhead, so adjusting your subject’s position in relation to the sun won’t change anything. In this position the direction of the light causes “racoon eyes”, which is when the eye sockets are in shadow. It’s unflattering and you lose the beautiful catchlights that bring sparkle to your subject’s eyes. Not a good look! So how do you avoid that?! Midday sun is not at all conducive to beautiful portraits. So instead I suggest just stepping back and taking a storytelling approach. Hats are like portable open shade, on a much smaller scale. When the sun is overhead, no amount of repositioning will eliminate specular highlights on your subject’s face. A hat will block the light that is coming from directly overhead, and put their features in soft light. Just make sure it’s a photogenic hat! When your subject tilts their head down, it effectively puts their face in soft light. This was front light but when she looked down, she put her face in shade. Harsh light doesn’t have to be the enemy… when used with purpose, you can create really interesting, dynamic compositions. 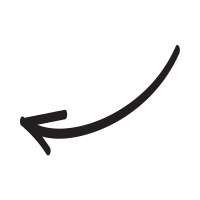 Avoid “shadow blobs” by ensuring they’re doing something which creates well defined shadow lines. If unsure, ask yourself if you framed only their shadow, would someone viewing your photo know what it was? Expose for the highlights to avoid blowing them out. If you usually shoot very wide open, narrow your aperture to at least f/3.5 for sharply defined shadow lines. 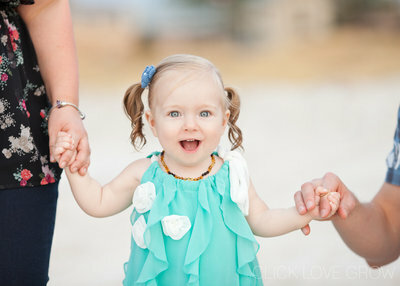 Try these fun shots… get them to play under a blanket, and expose for the highlights on their skin. 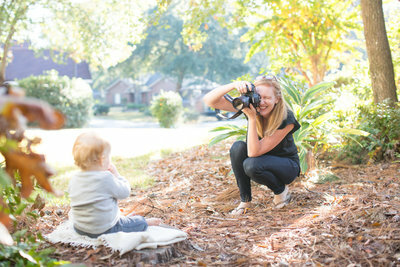 A BIG thank you to the fabulously talented Merissa Wakefield for her tips and gorgeous photos! 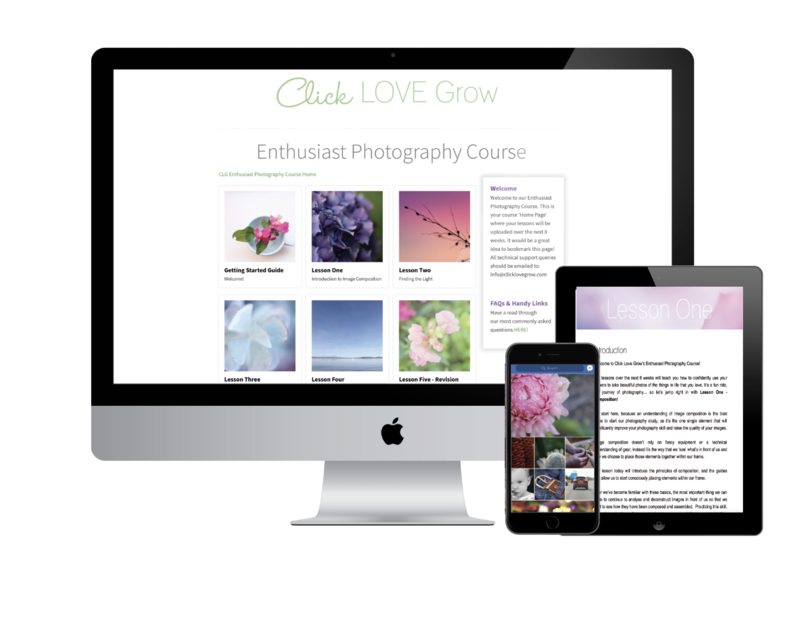 Click Love Grow is excited to announce its first Creative Workshop! Want to Learn How to Shoot Confidently in Manual Mode? Our next 8 Week Online Course is starting SOON! 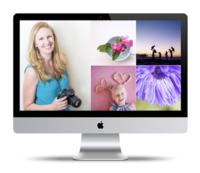 You'll learn how to get the most from your DSLR & take photos you LOVE!